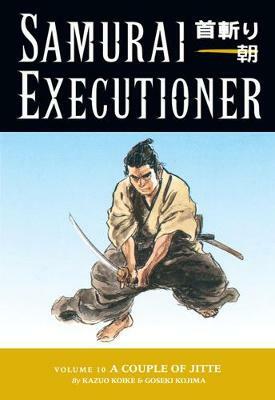 The Shogun's executioner has received many strange last requests from those about to lose their head, some stranger than others. A woman condemned for murder wants her locks severed by the killing blade to be given to a lost love. An old man asks that his own decapitation follow that of his prized chrysanthemum, and that his executioner grow another from its cuttings. And elsewhere, the woman who once stole the weapons of samurai policemen is asked to serve as a cop herself to use her own unique skills to help solve a puzzling murder.